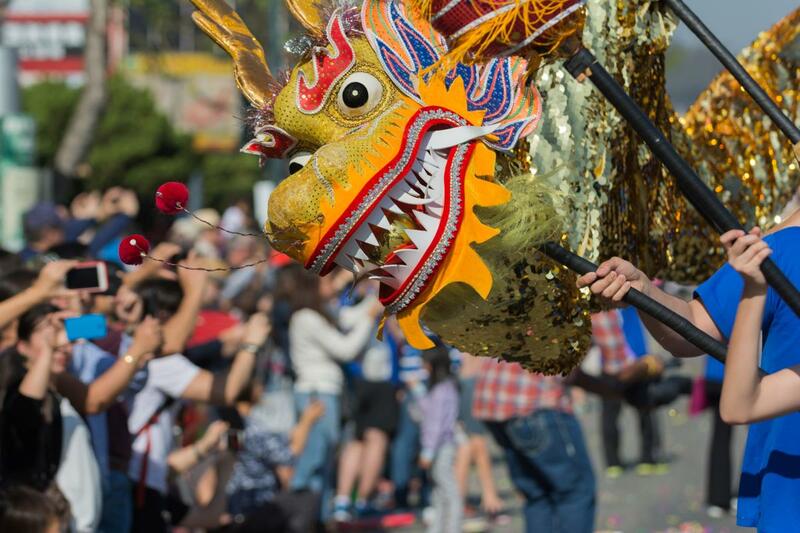 Each year on one magical summer night, thousands of spectators gather to watch as more than 100 parade units march, float and dance in celebration of Seattle. Now in its 68th year, the Alaska Airlines Seafair Torchlight Parade offers something for everyone. Whether you’re a child, child-at-heart or somewhere in between, memories of entertainment guaranteed to last a lifetime. You don’t have to wait for the parade to start to have fun with Seafair! Torchlight FanFest has everything you need to get excited for our iconic parade. Guests can explore exhibit booths and food vendors while previewing the parade units and floats lined up along Mercer Street. This is your chance to get up close and personal with the Blue Angels balloon, Albert Lee hydroplane and more. This event is free and open to the public, with reserved seating available for purchase. See website for ticket details.